Apple and Amazon have made for Amazon to sell Apple products on several of its markets around the globe. This deal lets Amazon sell the latest iPad Pro, iPhone XR, iPhone XS, the Apple Watch Series 4, and Apple’s lineup of Beats headphones – just in time for the shopping season and onwards. For the record, Apple’s MacBooks have always been available from the retailer. Amazon once stopped selling Apple TV products since they competed directly with Amazon’s Fire TV products. Today Amazon sells the Apple TV with no issues. The Apple HomePod, however, is not part of the deal. Rightfully so, since it completes with Amazon’s entire Echo smart assistant ecosystem. CNET reports that Apple’s authorized resellers will mostly be stocking the retailer and non-approved sellers will not be able to send Apple products to Amazon warehouses after December 1 as part of the deal. Any warehoused Apple inventory associated with non-Apple authorized sellers past January 4 must be returned – Apple doesn’t play around. The deal would make Apple products more accessible to customers during the holiday shopping season and might indirectly alleviate the rushes of people at Apple’s physical store locations during the season. 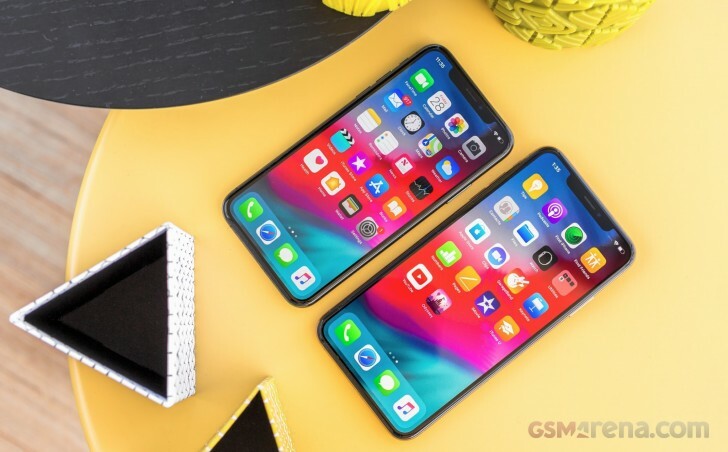 Not to mention, the deal should boost sales as well – the iPhone XR certainly needs it. In the case of other non-US markets: France, Germany, India, Italy, Japan, Spain and the UK are all going to see the hot Apple products on their Amazon sites along with the US. Are you going to be purchasing a new Apple product this holiday season? Does making it available on Amazon make it easier to get your shopping done?